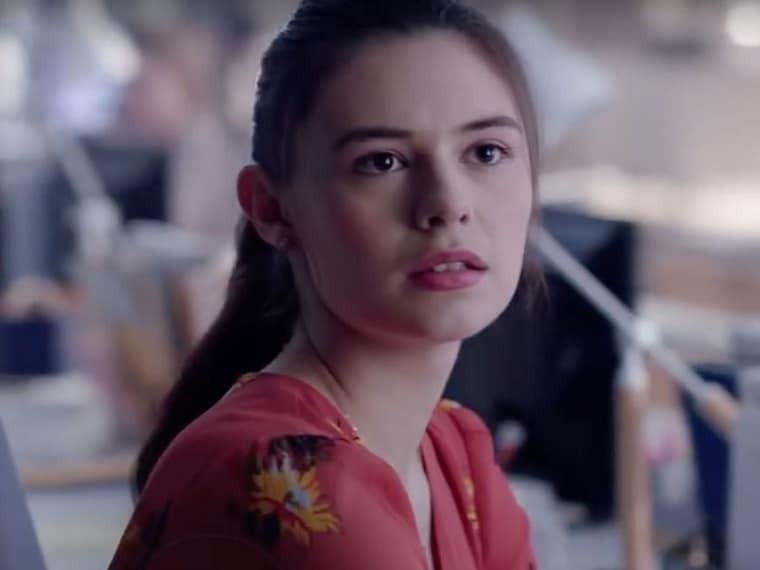 Nicole Maines opens up about her reaction on discovering that she had been finalised to play TV's first transgender superhero, Dreamer, in Supergirl. 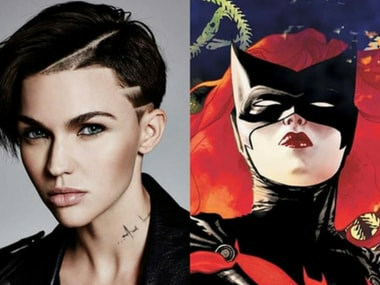 Batwoman was first introduced as Kathy Kane by DC Comics in 1956 and her character was reintroduced as Kate Kane, a lesbian of Jewish descent. 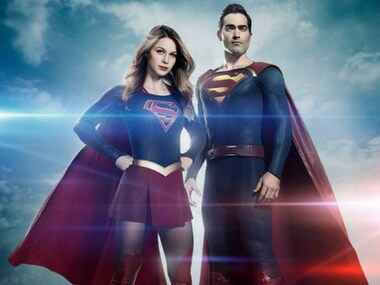 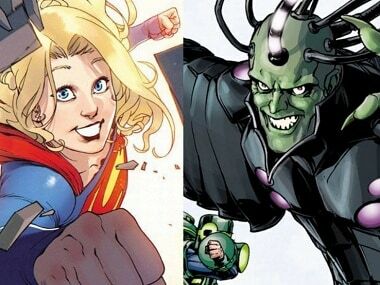 Nicole Maines' casting was announced during the Supergirl panel at San Diego Comic-Con on Saturday. 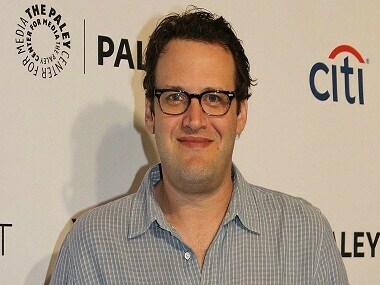 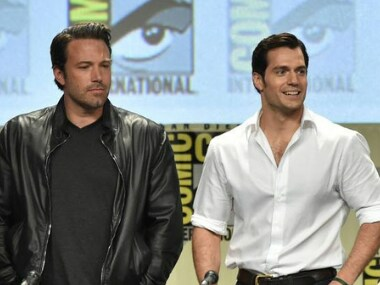 Andrew Kreisberg was accused of sexual misconduct at workplace by as many as 19 men and women which prompted Warner Bros to severe all ties with him.